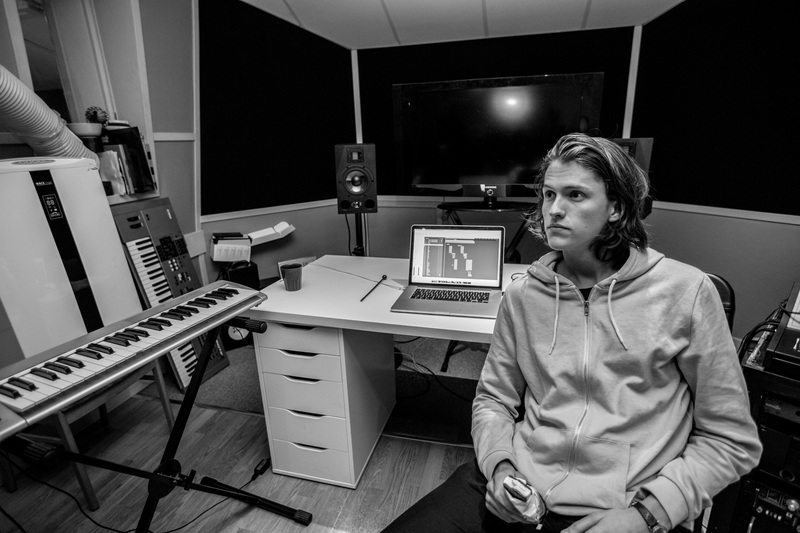 Rising Swedish producer/songwriter Hampus Lindvall has worked with artists such as Zara Larsson, Icona Pop, Sigala and Benjamin Ingrosso. He has co-written “I Can’t Fall In Love Without You”, an integral part of Zara Larsson’s debut international album So Good. Additional writing and production credits include Imani Williams debut single “Don’t Need No Money”, which has over 21 million streams on Spotify. Hampus also acts as musical director and bass player to Zara Larsson’s live band.